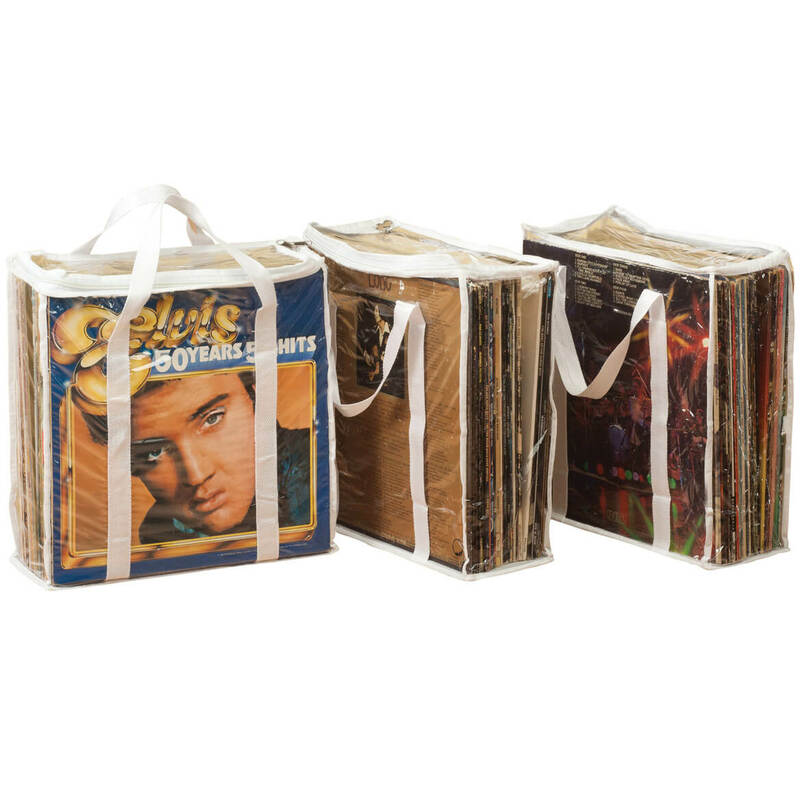 Shielding over 80 favorite LP records from dust, dirt and scratches—this durable vinyl record carrying case from Miles Kimball protects your precious memories! 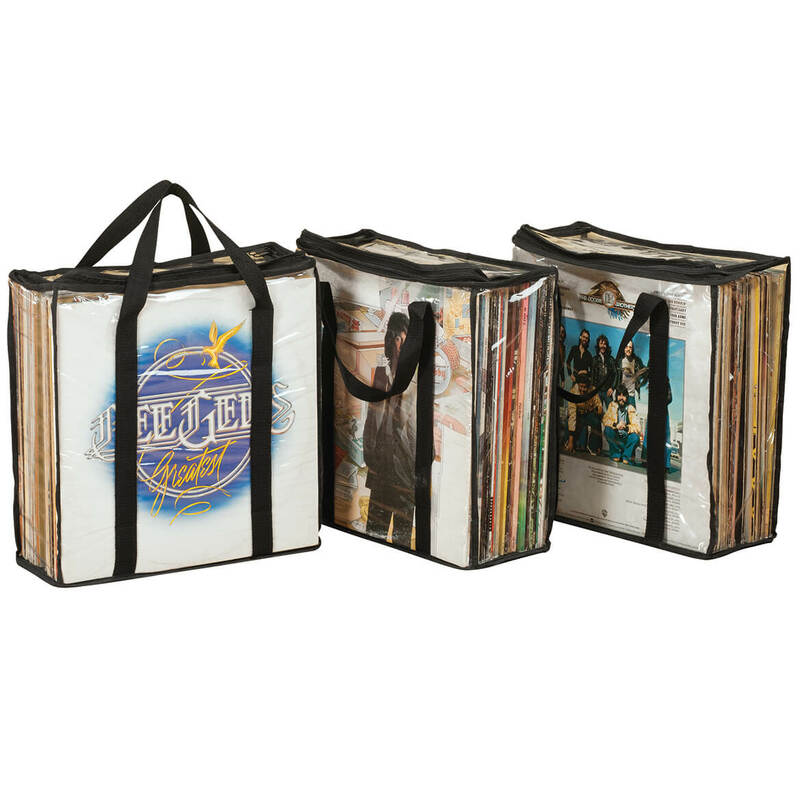 Record album protectors are in see-through plastic with sturdy web handles for easy transport and zippered tops for quick access, each 12 1/2″ sq. x 4 1/2″ deep case holds approx. 28 albums. Set of 3. 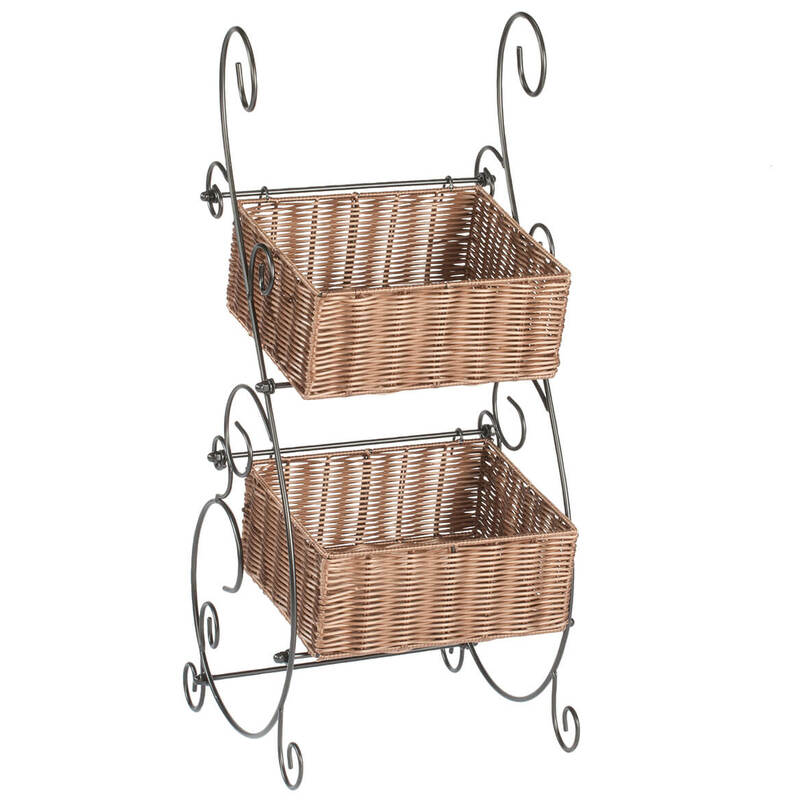 Providing organized storage and portable convenience, these wicker & metal storage baskets by OakRidge™ feature generous baskets are easily removable—for easy carrying if needed. Exclusively designed by OakRidge Accents™, it offers stylish home décor in black scrolled metal with two dark brown wicker baskets. The ultimate in functional wicker storage, it offers endless uses in kitchen, bathroom, bedroom, living room or laundry room—holding magazines, towels, cleaning supplies, fruits, veggies, beauty products and more. 13 1/2″ long x 16″ wide x 33″ high. Wicker baskets are 12″ long x 10 1/4″ wide x 4 3/4″ deep. Minimal assembly required; simply wipe clean. 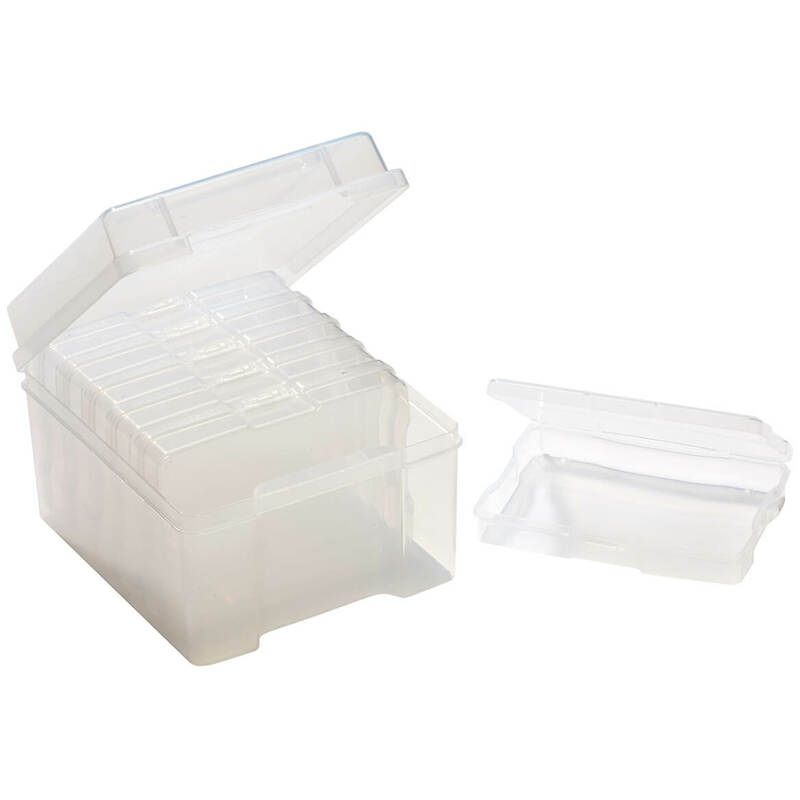 Keep photos safe in these sturdy, acid-free plastic organizers with hinged, snap-tight lids. Photo storage box: 7 1/4″ wide x 5 1/2″ high x 8 5/8″ deep; individual boxes: 6 3/4″ wide x 1 1/8″ high x 4 5/8″ deep. 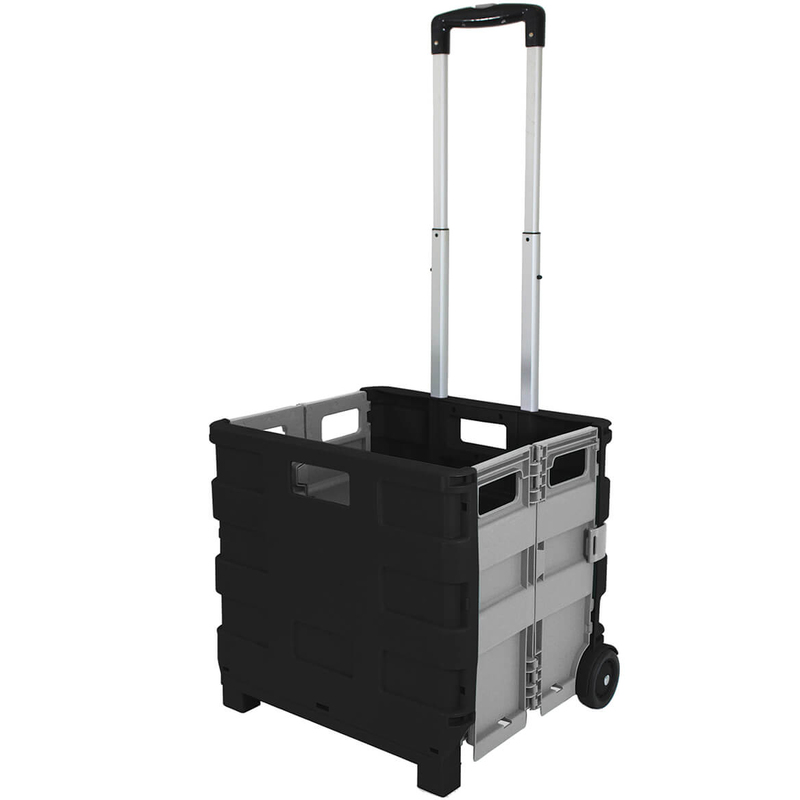 Rolling storage bins will hold 25 lbs and 50 lbs of pet food, potatoes, sidewalk salt, charcoal and more! Stackable storage bin holds wrapping paper/bows, dog treats/dog food and other storage “combos.” Sturdy polypropylene with airtight, snap-close lids and four wheels. 25 lb. bin measures 14 1/2″ L x 13 1/2″W x 16″ H. 50 lb. 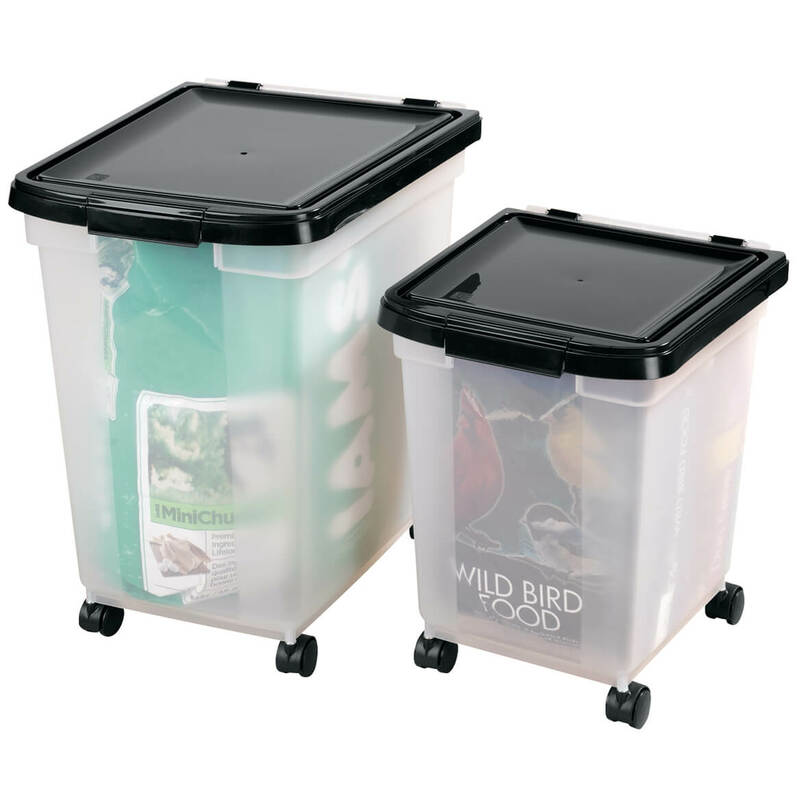 bin measures 19″ L x 15 1/2″ W x 19 1/2″ H . Wheels add 2″ to height. No express shipping. This seven tier shoe rack is every shoe lover’s dream! At less than 2 feet wide, its space-saving design creates a vertical organization area perfect for any size closet or bedroom wall. Shoe organizer’s open design displays your shoe collection at a glance for easy selection. Minimal assembly required. Shoe holder measures 20 1/2″ wide x 6 1/4″ deep x 36 1/2″ high. Durable plastic and steel construction. Imported. 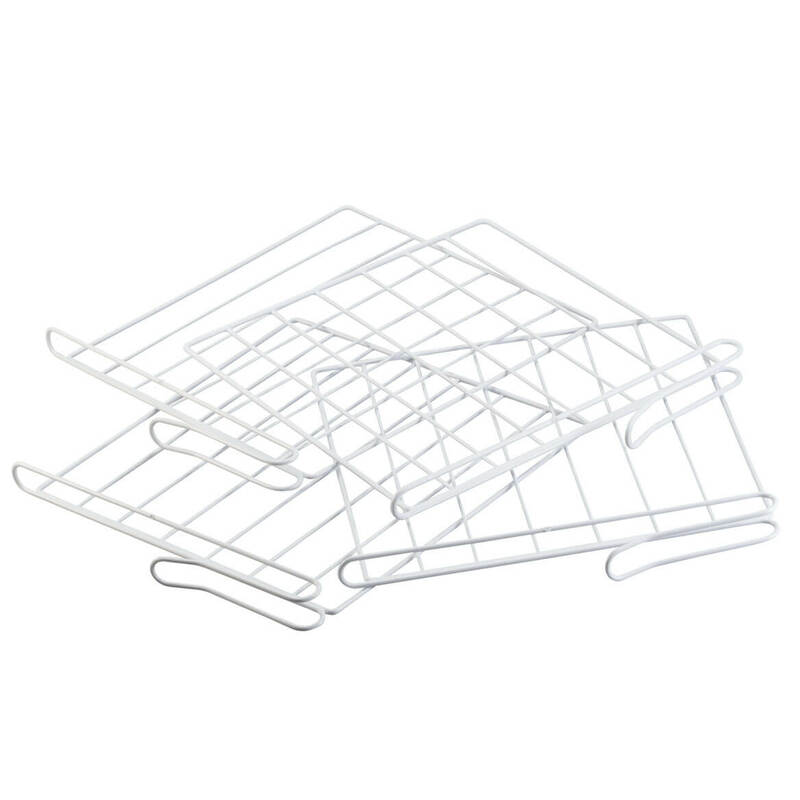 Wire closet shelf dividers multiply your storage power. 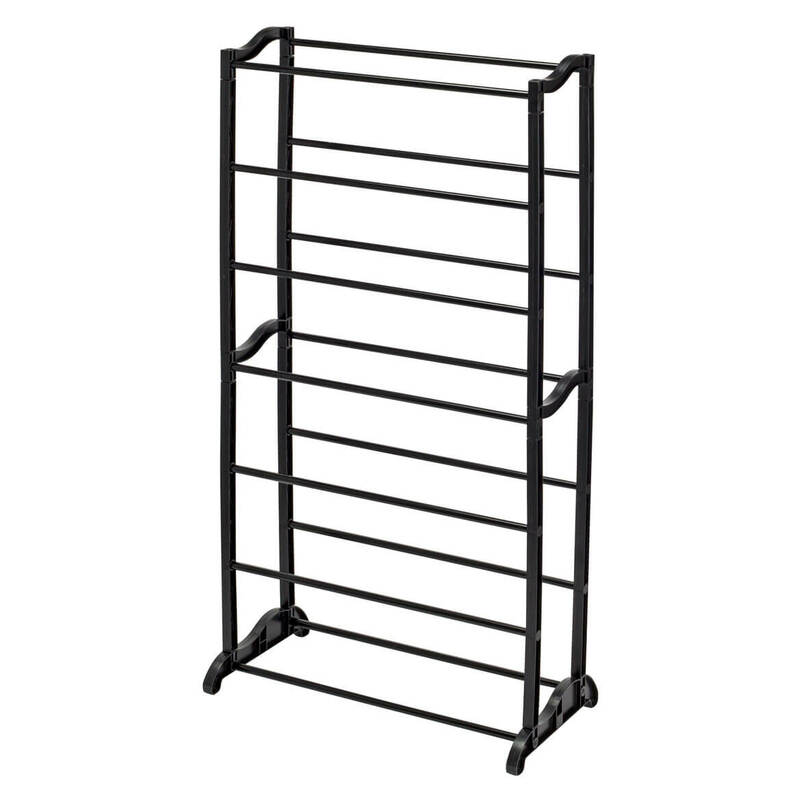 These closet shelf dividers feature coated wire grids designed to fit standard gridded 12″ W wire shelves, creating perfect cubbies for stacking sweaters and shirts, organizing handbags and accessories, storing books or photo albums. Set of four. 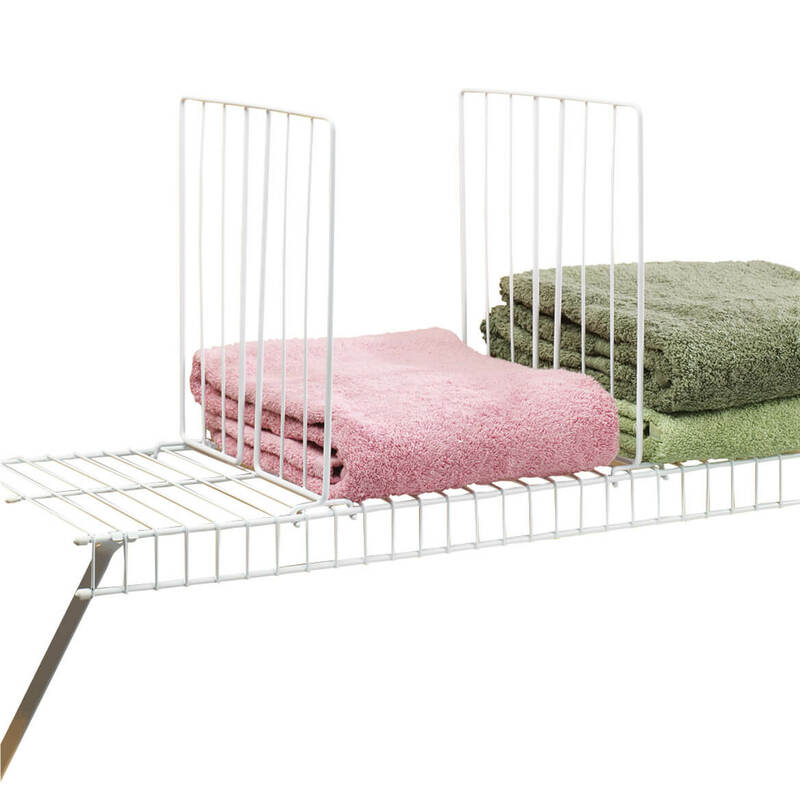 12″ W x 12″ H.
Divide a shelf and multiply your storage power- stacking sweaters neater, linens higher, towels tidier with our white wire closet shelf dividers! These closet shelf dividers feature coated wire grids that slip over any solid shelf up to 3/4″ thick, creating perfect cubbies for stacking sweaters and shirts, organizing handbags and accessories, storing books or photo albums. Set of four wire shelf dividers. White wire shelf dividers measure 12″ wide x 12″ high. 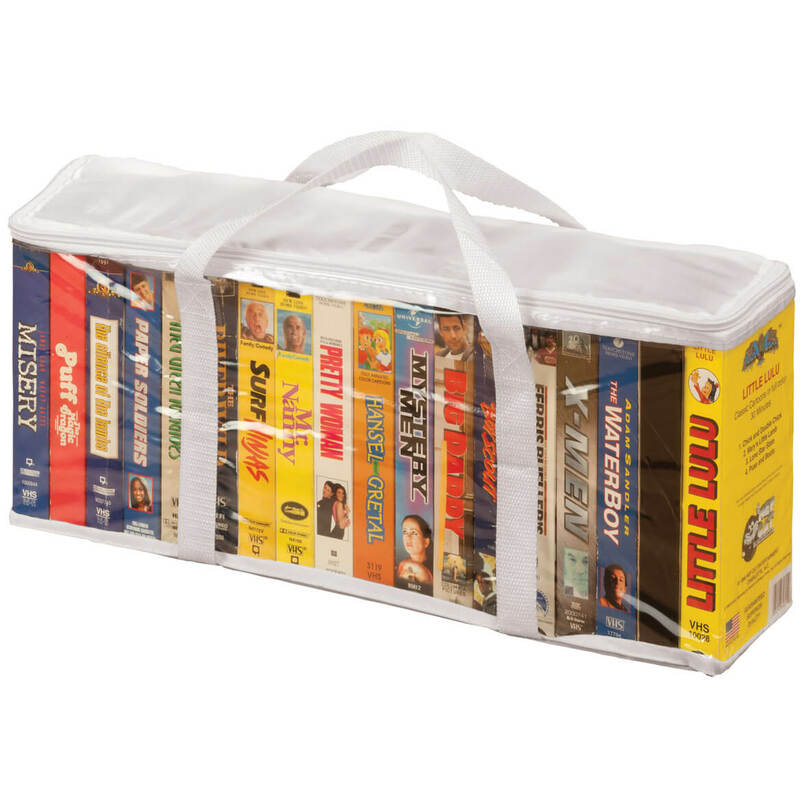 VHS storage case stores and protects up to 18 VHS tapes. Case features nylon web carrying handles. See-through plastic construction and full zipper allow quick, easy access to contents. 19″ long x 4 3/4″ wide x 8″ high; accommodates standard cardboard VHS boxes. Shielding over 80 favorite LP records from dust, dirt and scratches—this durable vinyl record carrying case protects your precious memories! The see-through plastic with sturdy web handles for easy transport and zippered tops for quick access. Each 12 1/2″sq x 4 1/2″D record carrying case holds approx. 28 albums. Set of 3 black record album protectors.